Ever notice how the most successful people also DO the most with their days? Hugh Culver is no exception. He spent 18 years growing a successful coaching, speaking and consulting business, Hugh is also a seminar leader and author. While he was racking up those achievements, he has also competed in 4 Ironmans, 10 marathons and won the world’s longest river race. Clearly he has a competitor’s blood in his veins. Now he has created yet another successful endeavor out of helping people become successful coaches, speakers, consultants, leaders and authors – only he helps them do it better and faster than he did. 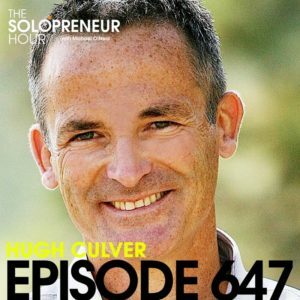 As one of nine children, Hugh became an entrepreneur from the age of 15. He has made millions and has made every mistake anyone could make along the way. Micro-outsourcing: what is it, how do you do it and how will it help you be more successful? The one question to ask yourself every day as a solopreneur that will move you forward. Hugh offers his thoughts on how to make the best decisions with your money. The key to starting a viable business, whatever your skill set and whatever your industry. There were so many great nuggets of gold on being productive, creative and how to get the most out of each day as a solopreneur. When you listen to this show, it’s easy to hear how and why Hugh has achieved so much in his lifetime. Listen in to hear his passion, conviction and lifelong wisdom. There’s plenty of great takeaways in the Evernote Moment and throughout the show, so enjoy! And after you’ve listened and loved what you heard, let Hugh know on Twitter and Facebook! Twitter – Click to Tweet Hugh! Take advantage of the mornings. Time boundaries. Make yourself strategically unavailable for a portion of your day. Blocking. Block off sections of your day for various tasks and use multiple Google calendars to do so. 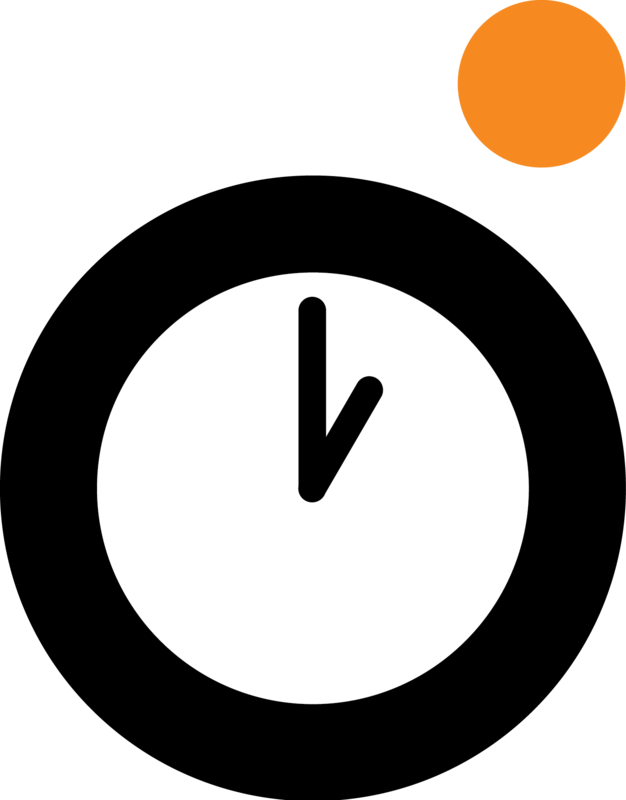 Friday 15: Take 15 minutes on Friday and look at your list of what you’re doing and check your progress. 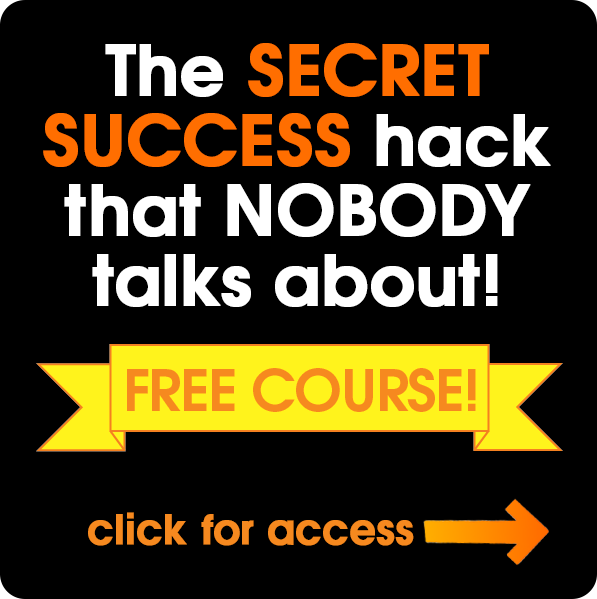 Find out what worked, what didn’t work and what is holding you back. Look for opportunities to micro-outsource and then do it. Finally, review and revise for next week.